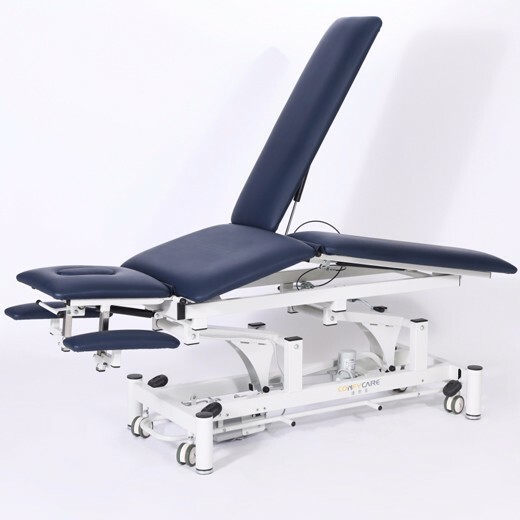 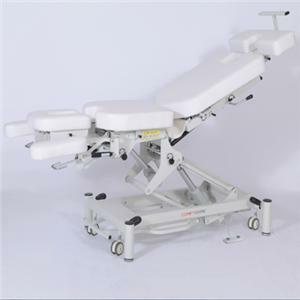 This ROBIN Adjustable medical examination couch has a very strong table designed to withstand constant heavy use with minimal maintenance. 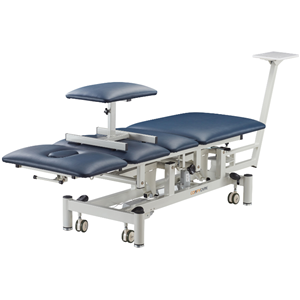 This Examination table features high impact leveling feet, ensuring a sturdy table on almost any surface. 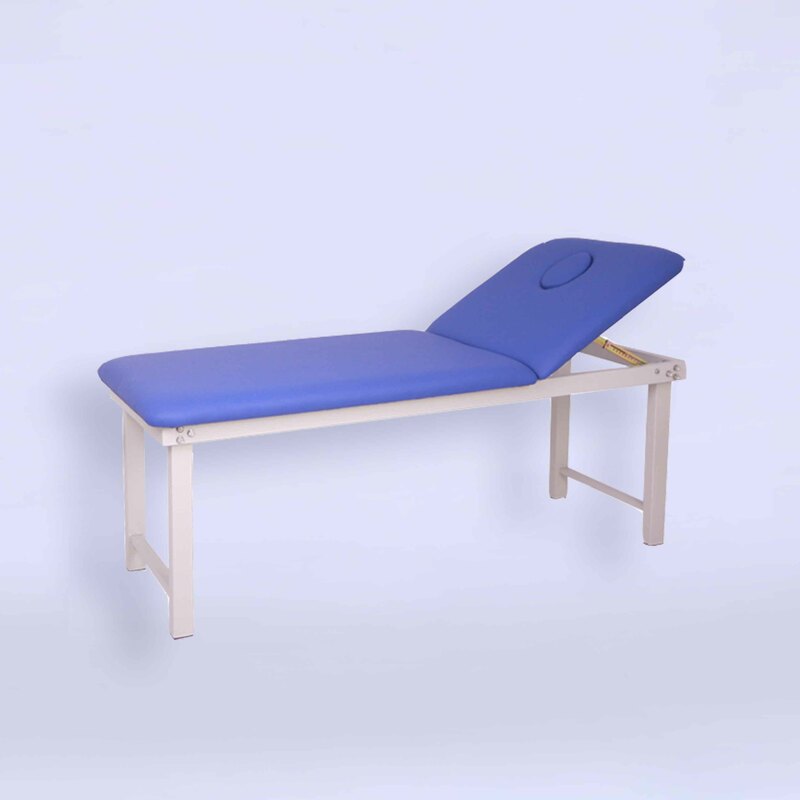 This Manual treatment table addresses the requirements of a wide range of manual handling issues to benefit both patient and doctor. 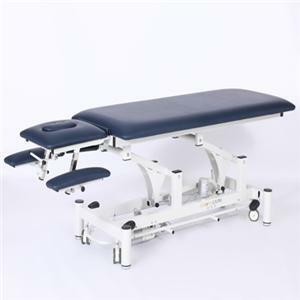 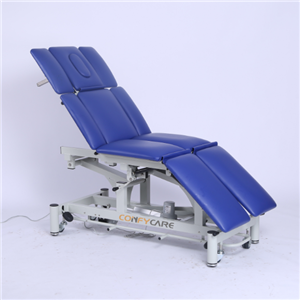 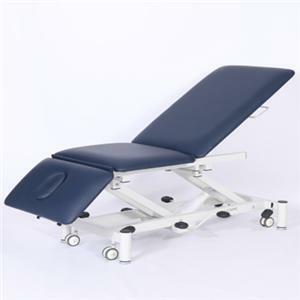 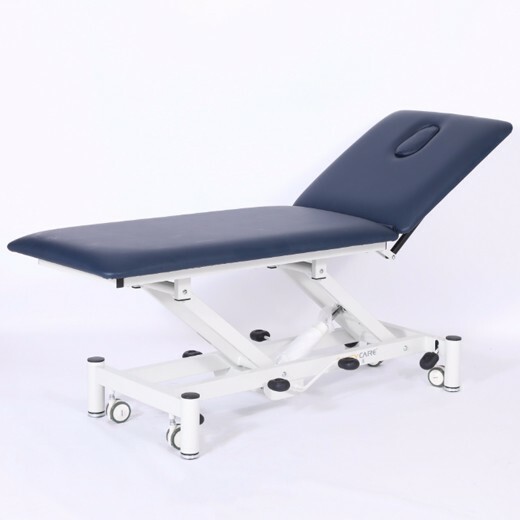 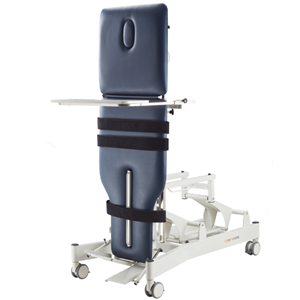 This ROBIN Physiotherapy bed has a very strong table designed to withstand constant heavy use with minimal maintenance.